Leaks and rumors surrounding the Google Pixel 4 and Pixel 4 XL have been scarce but with the latest codenames, we’re finally getting somewhere. 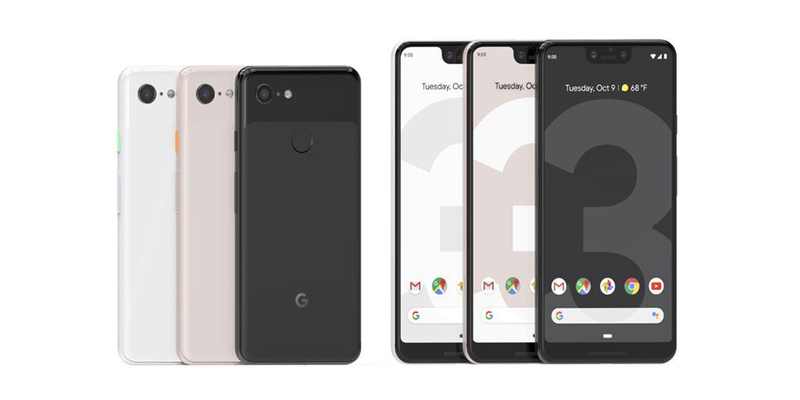 In addition to the Pixel 3a and Pixel 3a XL arriving this year, Google is also expected to launch the more premium Pixel 4 and Pixel 4 XL. Just like its predecessors, the company is using sea-life-related codenames for the two upcoming handsets. According to the latest info unearthed by 9to5Google, digging around in the latest beta version of the Google app allowed them to find out the codenames of the Pixel 4 and Pixel 4 XL. 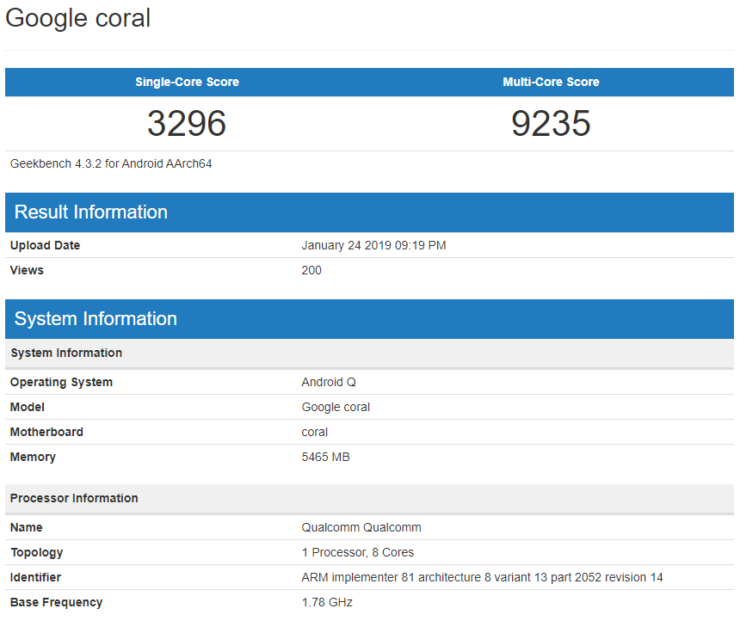 For the Pixel 4, the codename ‘Coral’ was used, and it isn’t all that surprising, as when we reported about the Geekbench benchmark for an unnamed Google device powered by the Snapdragon 855, it too was using the term ‘Coral’. For the Pixel 4 XL, an unusual codename ‘Flame’ was used, which is different than the sea-life names Google assigned for its previous smartphones. However, a simple Google search revealed that the marine life’s name is Flame angelfish, meaning that Google is sticking to its original plan. As for the Pixel 4, apart from being tested with a Snapdragon 855 in the Geekbench benchmark, it was also revealed that the device was sporting 6GB RAM of RAM. Google has stuck to using 4GB RAM in its high-end smartphone lineup ever since the original Pixel series. For devices running stock Android, 4GB of RAM will be sufficient for most tasks, but when you see the competition incorporating as much as 12GB RAM in a single model, we feel Google really needs to up its game in the memory department. 6GB RAM, at this stage, should be a bare minimum for flagship phones and while this doesn’t make us ignore the stretch of efforts the company has made in the camera department, you need a package that delivers an impressive overall first impression for customers. While a lot of customers understand that high-end specs might look good just on paper, but several of these people will make or break their purchase after taking a first glance at the specs sheet alone. Additionally, Google will need to improve the design if we look at Pixel 3 and Pixel 3 XL. What kind of changes do you believe Google should implement when the Pixel 4 and Pixel 4 XL are launched later this year? Let us know down in the comments.